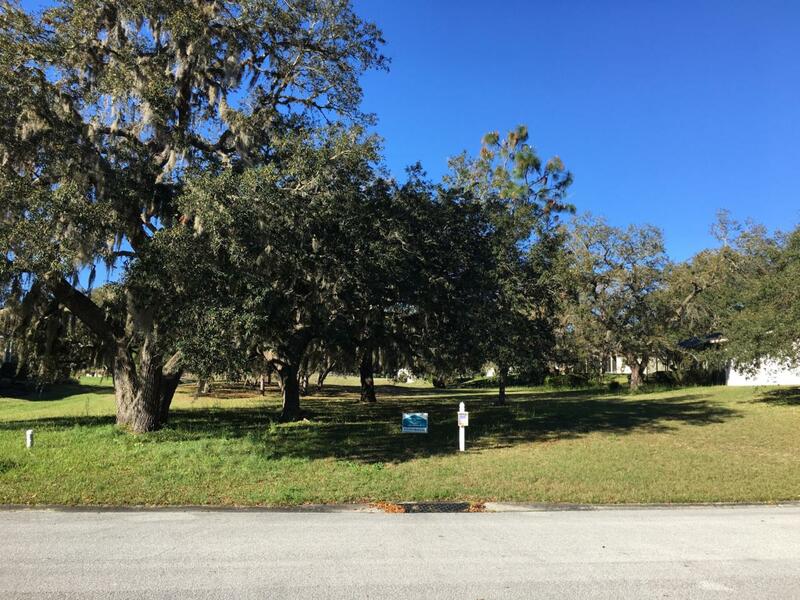 Beautiful rare vacant lot in Crystal Oaks, a lovely neighborhood with quality single family homes. 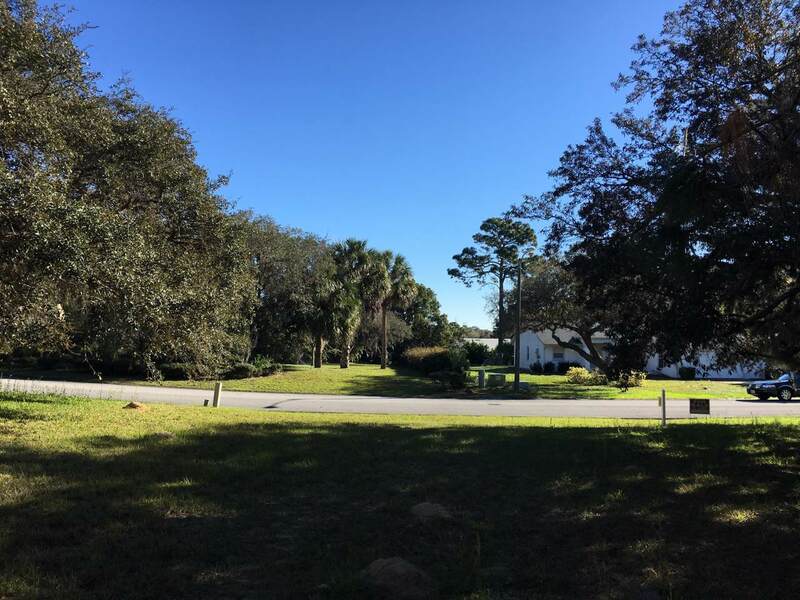 This spacious lot is beautifully treed and utilities are all underground and available at curbside. Municipal sewer and water. The Crystal Oaks Civic Assn. 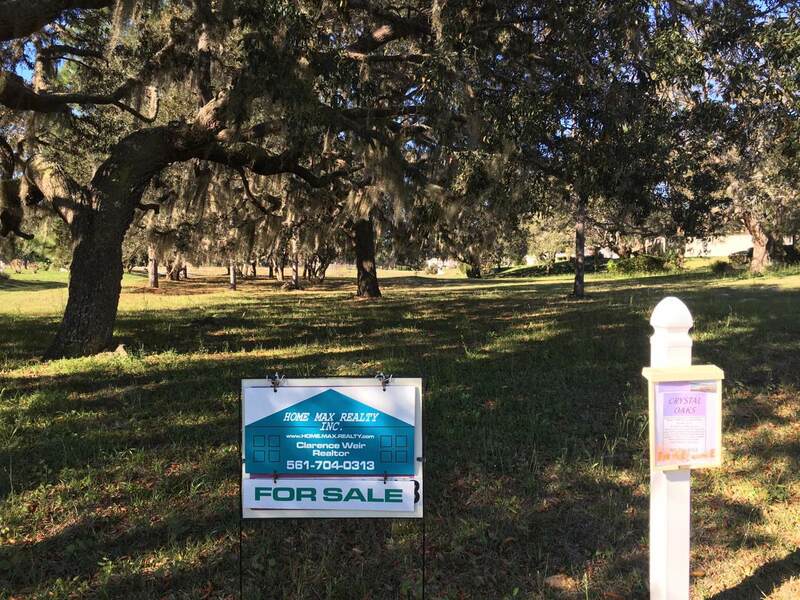 is a voluntary HOA which includes a nice clubhouse, large pool, Tennis Courts and RV storage facility. A laid back lifestyle. Conveniences abound close by. Terrific water sporting on Crystal River, Halls River, Kings Bay, Homosassa Springs and Gulf of Mexico. 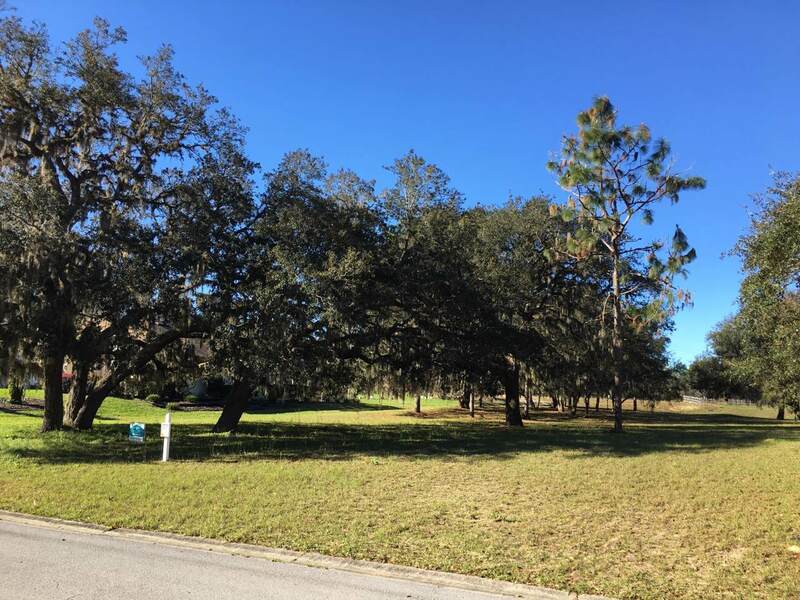 The Suncoast Expressway Hwy 44 exit is currently under construction just east of Crystal Oaks providing direct access to Tampa Bay.There is a airfield at Crystal River nearby for private plane owners.Build your dream home on this premium lot and enjoy this great area. Listing provided courtesy of Home Max Realty International.